The newly-launched website of RunRepeat, the largest aggregator containing reviews about running shoes, reveals that expensive isn’t better. A recent study of 134,867 independent opinions and reviews on 391 running shoes from 24 different brands revealed the unexpected data. 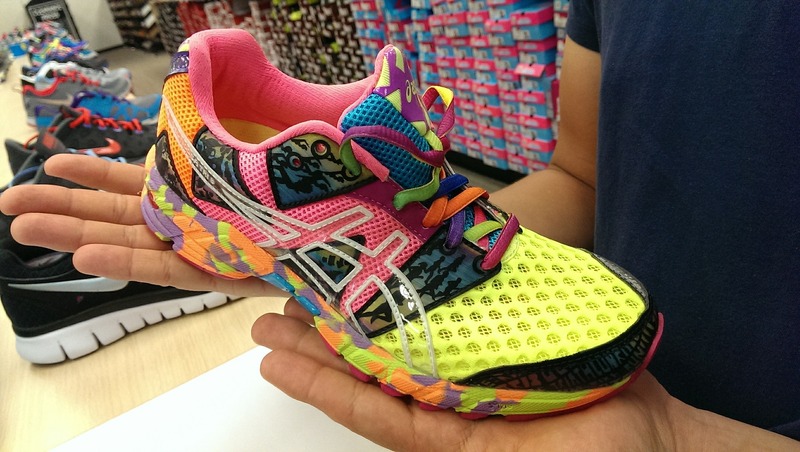 While many of the best known companies do marvelous marketing campaigns for their pricey running shoes, those who reviewed or commented on the products rate the less expensive shoes as better. Likening itself to a Trip Advisor for running shoes, RunRepeat’s purpose is to create transparency in the market for running shoes using consumer opinions and reviews. Shown below is their infographic containing their survey information.